We're not accepting shirt orders at this time. Let us know if you're interested in ordering a shirt. It's possible to place individual orders, or if there's enough intereset, we'll start collecting orders which will qualify us for a group discount. Interested? 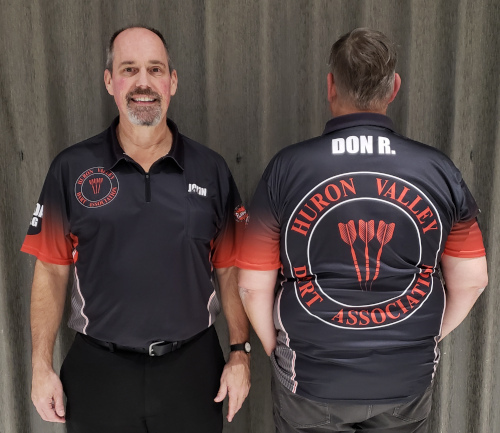 Contact us at HuronValleyDarts@gmail.com. 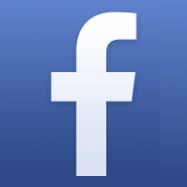 Copyright © 2019 HURON VALLEY DART ASSOCIATION. All Rights Reserved.